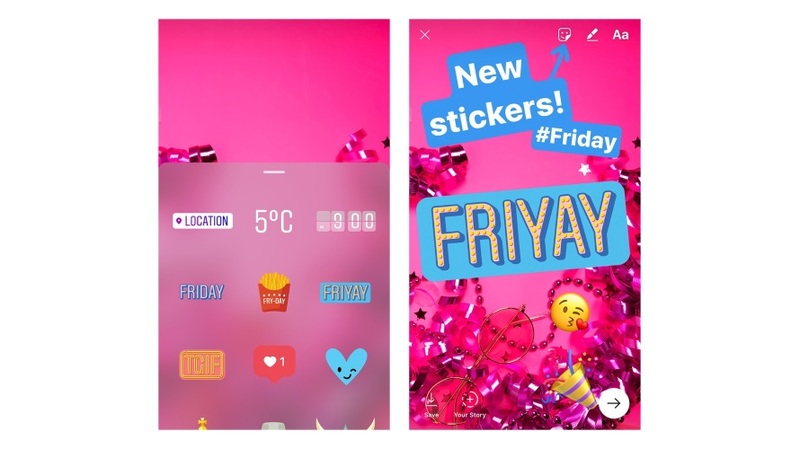 Just in case any of your followers on Instagram didn’t already know that today was Friday, you can now remind them with stickers in your Instagram Stories. Today, we’re rolling out a new sticker pack to help you add more context and creativity to your story, no matter what day of the week it is. From those rough Monday mornings all the way through Sunday fun-day, when you take a photo or video and tap the sticker icon, you’ll see a sticker for that day. After selecting the sticker, make sure to tap it again to see more styles you can use.